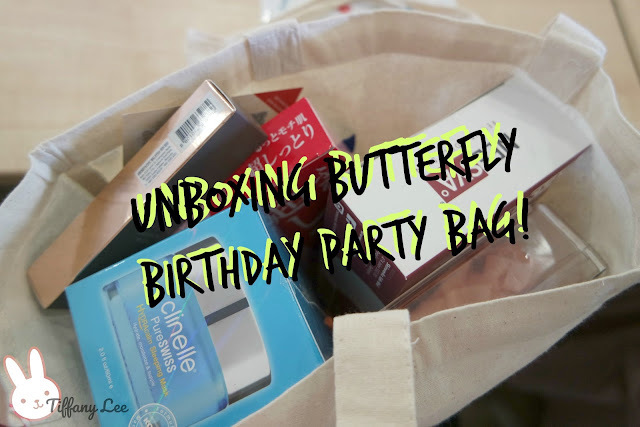 This post is all about my un-bag post+ first impression for the products that I received during The Butterfly Project Birthday Party. We are so surprised to receive this HUGE party bag & at the same time we are also excited to try out everything inside the goodies bag. So are you ready to unbag together??? So let's starts from the skin & body care products! I have heard about Neesya product but never get the chance to try it until I received it during the birthday party. 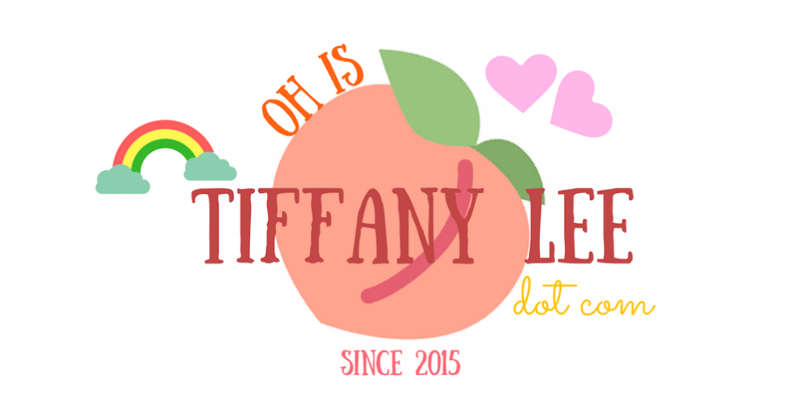 It is actually a local skincare brand with certified Halal. This cleansing set comes with one cleanser and exfoliator. First items I'm going to talk about is Brightening Gel Cleanser. 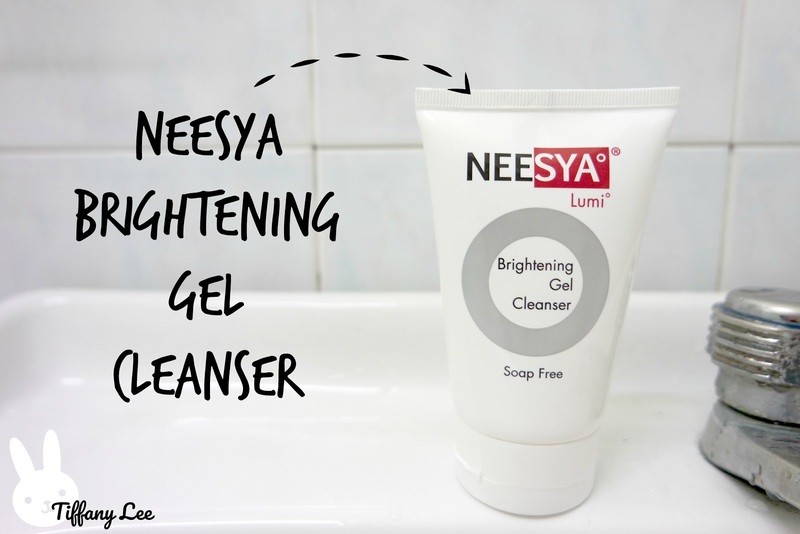 I actually care about the fragrance of the products and NEESYA Brightening Gel Cleanser's scent is considered comfortable for me but some people might not like it. It depends on your preference. It also very gentle to skin & doesn't make my skin feel dry at all. However, it is not able to foam bubbles which make me feel a bit disappointing as I'm more prefer the cleanser products which can foam bubbles. 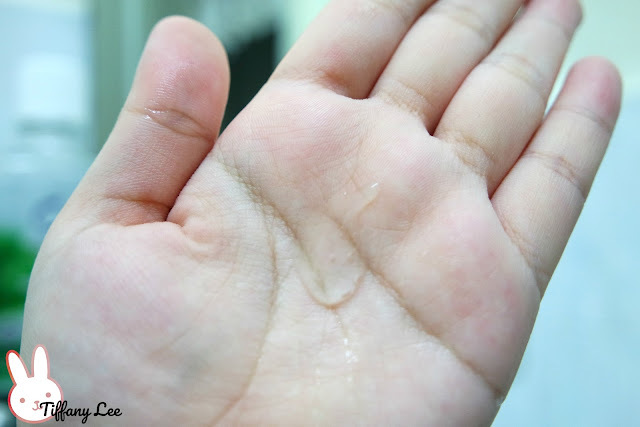 Yet, I still will continue to use as it doesn't leave my skin with any squeaky feeling. 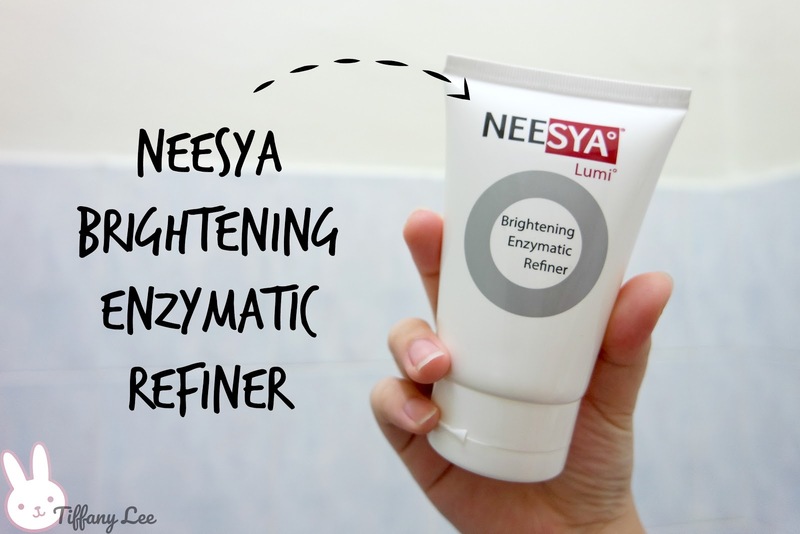 After cleansing my face, I will use Neesya Brightening Enzymatic Refiner as an exfoliator. I wear sunscreen every single day since it helps to protect our skin from UV. However, I still need to do double cleansing job on face after the day as it might block your pores & this will cause breakouts on skin. The texture of this refiner is thicker compared with the gel cleanser & it reminds me of those normal cleansers unlike a scrub. It needs to apply on skin and leave it for 3 minutes. You can do massage on your skin before wash off. My another Japanese mask from Hadabisei! This box contains 5 pcs of masks formulated with Hyaluronic Acid and Royal Jelly which helps to deliver deep moisture into the skin. 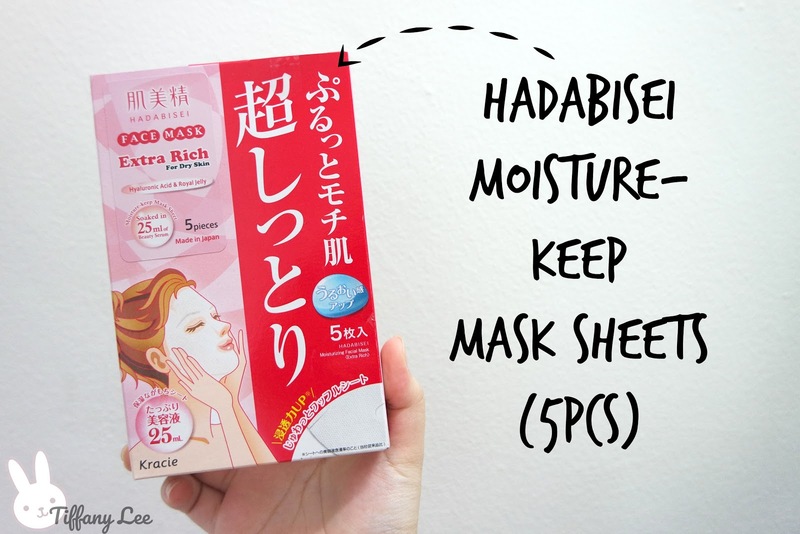 For the price of Hadabisei Moisture-Keep Mask Sheets is selling at RM48.70 (means RM9.74 for each) which I think is worth and reasonable. I love the size of mask sheet as it is not too small and not too big, easy to just put into the bag and save space! So far I only used two of it and the serum was a bit much for me but I think is fine as the weather recently was super hot and makes my skin so dry. Going to keep 2 masks for my trip! When I was lazy to use my toner, I will use mist to replace it. It is convenient for me to just spray on my face and pack it into my skin for better absorption. 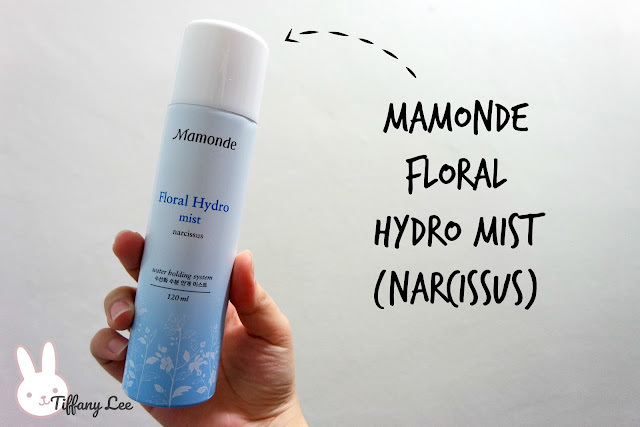 Mamonde Floral Hydro Mist-Narcissus(RM49,120ml) has become my life saviour especially when my skin is super duper dry when I was at Genting due to the cold weather. You can use it on makeup face too. I just wish it will release a smaller bottle version so that I can bring out easier.The scent of the mist is just fine for me & it does not have any sticky feeling on the skin. Sometimes I will use a "special" method to take care of my trouble skin is I will avoid using serum & will just use a mask to replace it and follow with moisturiser or a sleeping mask. It works on me since sometimes the serum might make your skin breakouts. 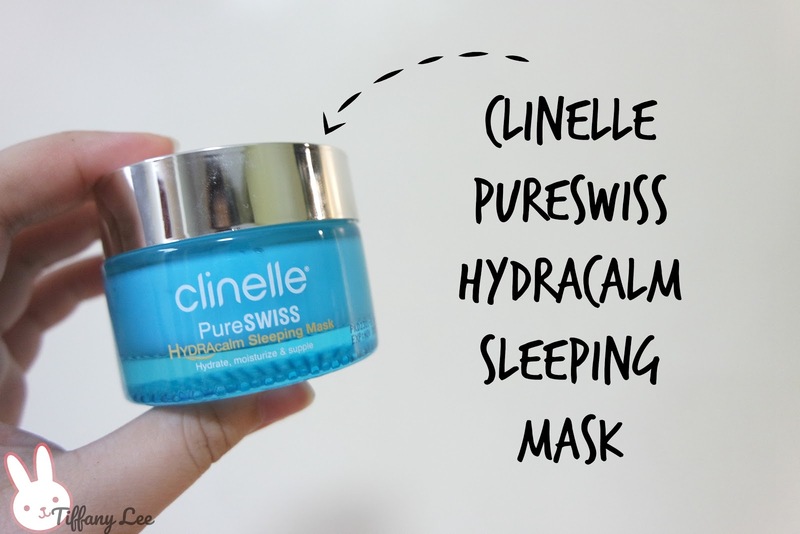 Clinelle Pureswiss Hydracalm Sleeping Mask(RM75.90) is one of their best sellers and it will form water drops when you trying to massage into your skin. I use this sleeping mask for every 2 days & so far I didn't see the very obvious results yet (I think I should try it for a few weeks). I personally think that the scent is not my cup of tea & if you ask me to describe I can say is the strong lavender scent. It is just overpowering for me while I first time tried on my face but after absorbs into the skin the scent is just fine. 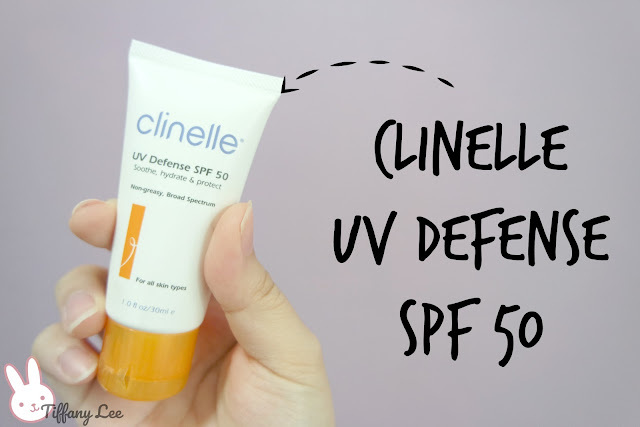 I have finished my sunblock from Aneesa(it is a Japanese brand under Shisedo) so Clinelle UV Defense SPF 50(RM48.70) is going to replace it! The size of this UV sunscreen is slightly small compare with other brand but it is travel-friendly so I going to bring it to my Bangkok trip soon! I use sunscreen every single day but I'm afraid of sticky and greasy feeling on the skin that there are no issues with this product! Formulated with hydrolyzed pearl peptide which helps to nourish and moisture my skin. 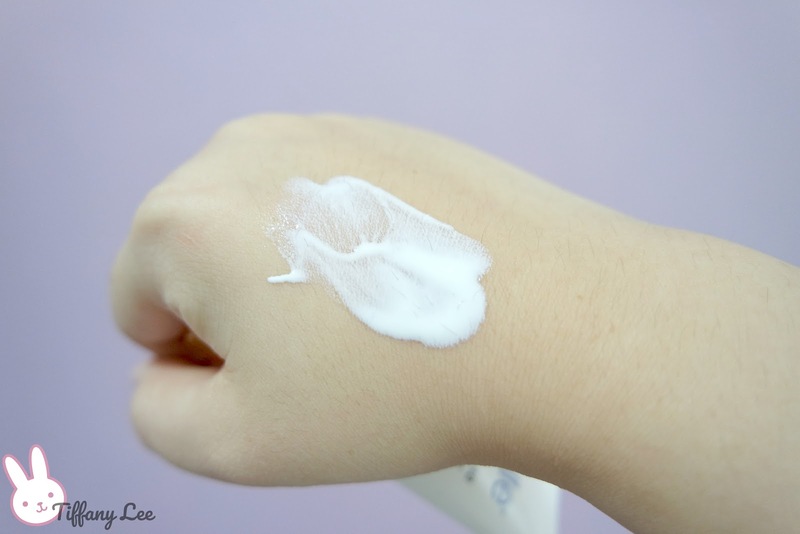 I can feel my skin is not so dry after applying on skin & it has brightened my skin tone too! I'm actually one of the users of Clinelle Hot Body Shaper Cream(RM89.90, 170ml) so this has become my second tube lol. It not just helps to tone and firm your body, flattens the tummy, and also reduce cellulite and moisturise your skin. 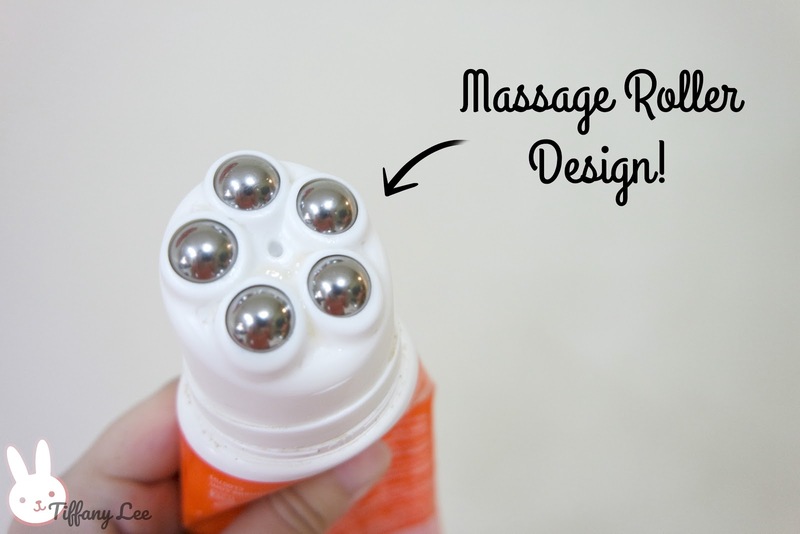 I personally like the massage roller ball design which is seldom found in slimming products. All you need to do is squeeze out the cream from the tube and massage by rolling over your desired area such as armpits, tummy, thighs without making your hand dirty and sticky. My body skin is quite sensitive & I have been using some slimming products which almost burn my skin and cause skin allergies. Even though the cream has slightly sticky but fortunately, this cream does not have the burn skin problem. I only use for night and I'm not so hardworking to apply everyday but if you apply it before workout it will work more efficiently. It's been a long time since I use aloe vera products after my acne skin was recovered but recently it comes back again. 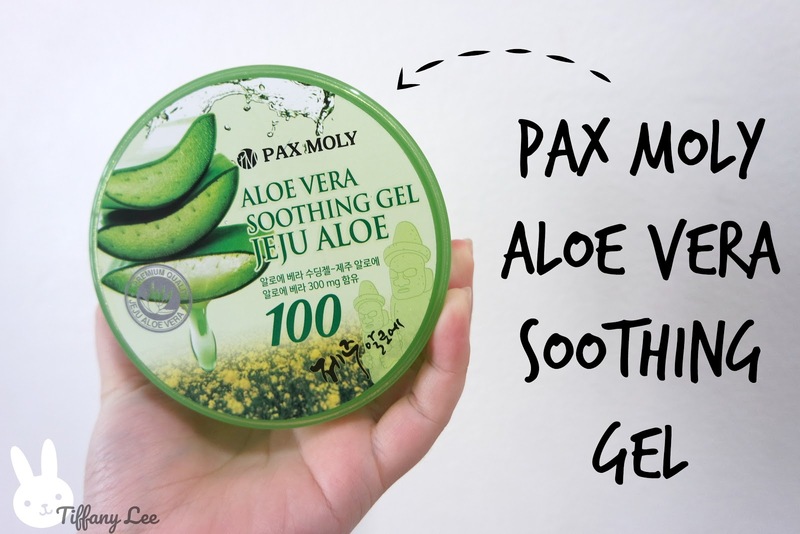 Pax Moly Aloe Vera Gel has a moisturising & refreshing cool feeling on the skin which is suitable for Malaysia weather. It also helps to calm sunburn and soothing your skin. Alo Vera Gel is a good product to use from top to bottom. 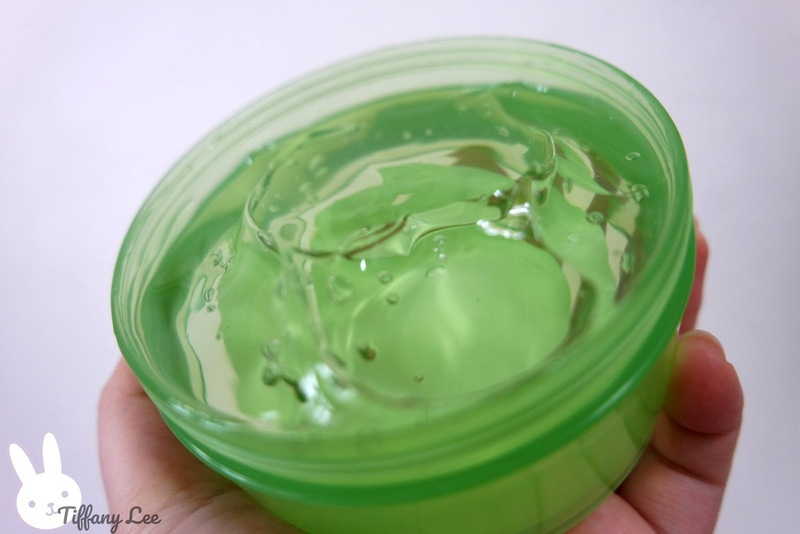 Let me give you extra beauty tips, try to apply aloe vera gel on your hair as a hair mask for hair growth & prevent dandruff! I also use it as the moisturizer before makeup so my base makeup will be more long lasting!I will just put it into the fridge and apply it on my skin so it will have the more extra cool feeling. 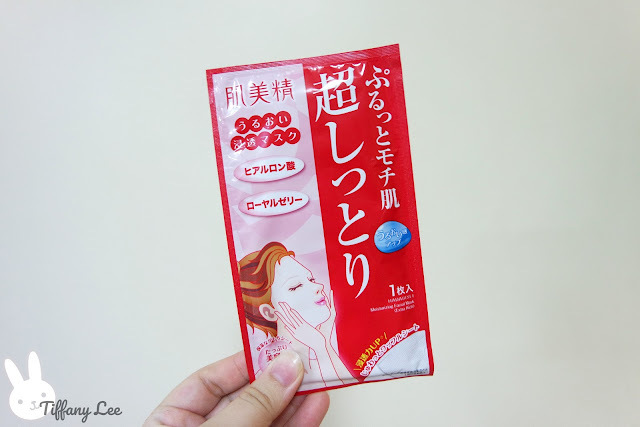 After using it for few weeks I find out it really cure my acne scar and calm my pimples to pop up again! 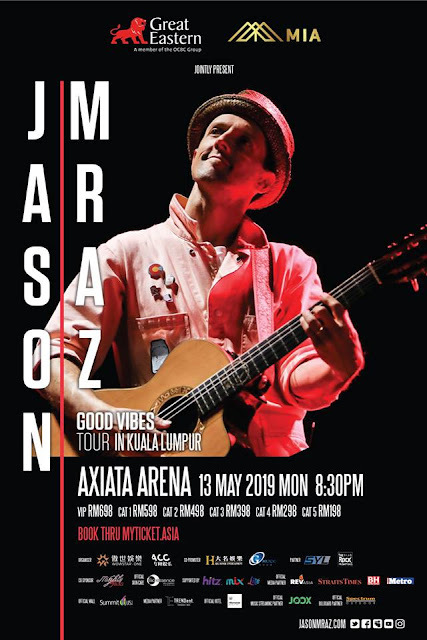 My first reaction was: EHH NOT BAD WHAT? The scent of this shower gel so far is the most comfortable for me compared to my previous experiences for smelling those male shower products as the scent is not strong at all. I recommend it to my lil brother and he liked it too! 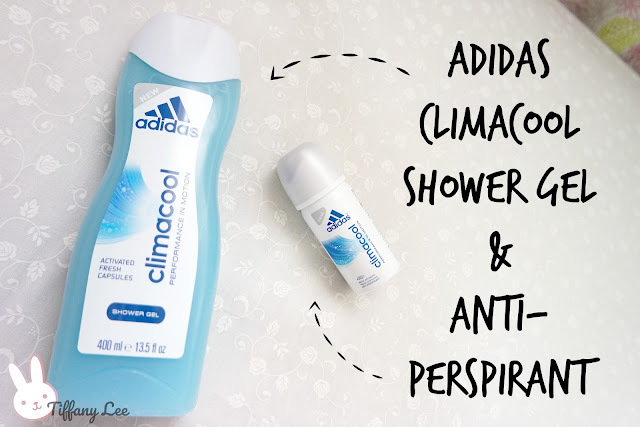 Previously I used the roller type deodorant but now I would like to give a thumb up to Adidas Climacool Antiperspirant (RM4.99)! It is so convenient to use all you need to do is just spray on the armpit within a second & go! The size of the spray antiperspirant is travel-friendly too. Alright, that's all about the skin and body care products in the birthday party bag, but it's not the end! 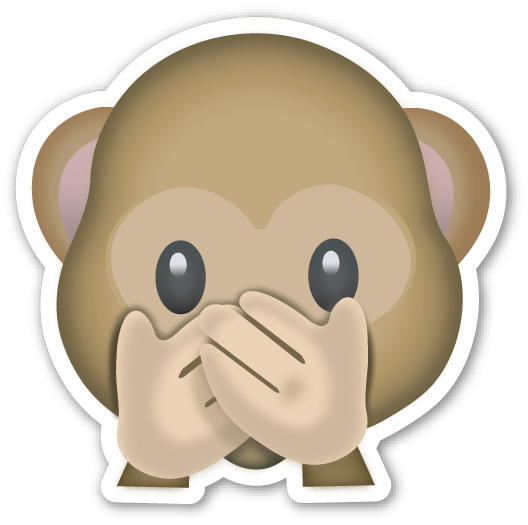 The part 2 of a un-bag post is HERE! Goodnight and thanks for reading!